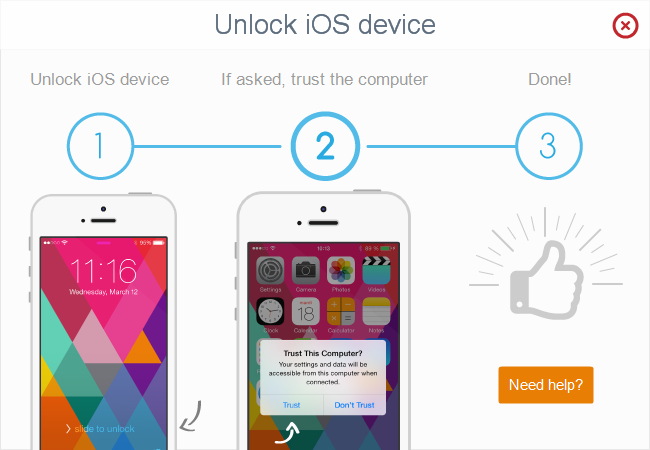 Home » How to unlock iPhone and trust computer? Connecting an iPhone, iPad, or iPod Touch to a computer generates a prompt to trust the computer before the connection can be established. The prompt message appears on the iPhone and is designed to prevent unauthorized computers to access your iPhone data. 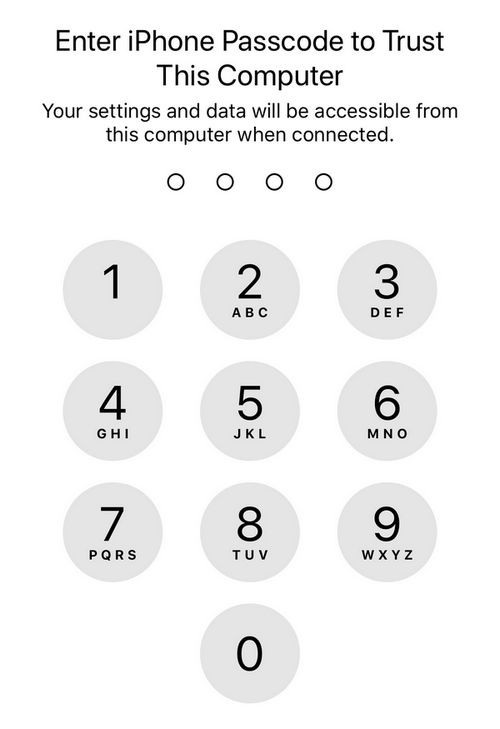 If you have enabled a passcode lock on your iPhone, or if you are connecting the iPhone to your PC for the first time, the below message will appear in the CopyTrans program window. 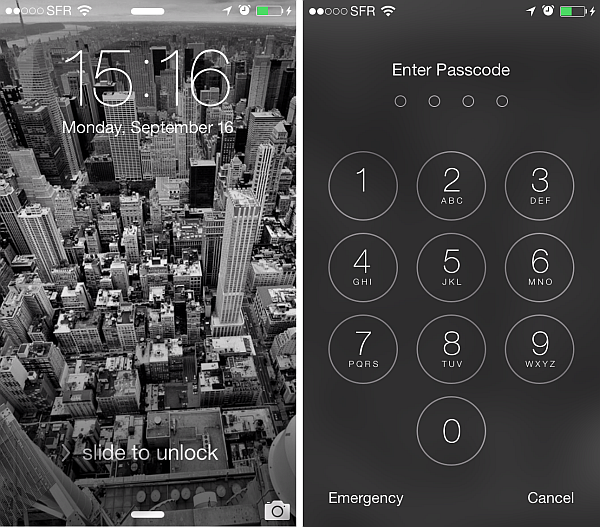 Unlock your iPhone by pressing the Home button. If you have Face ID, just tap on the screen and swipe up – the iPhone will recognize your face. If you have Touch ID set up, the iPhone will recognize your fingerprint. 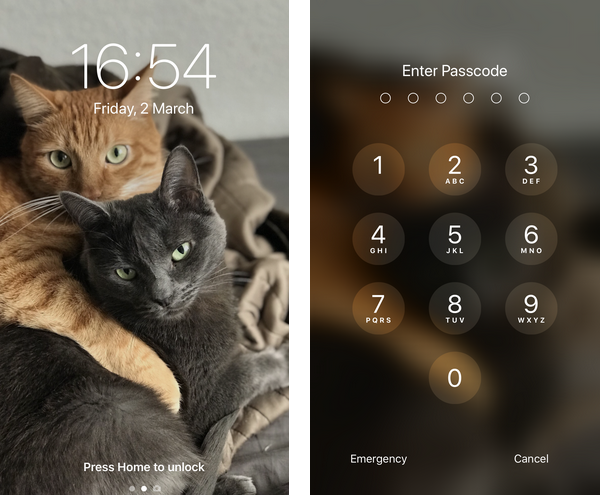 If you don’t have neither of those set up, you will need to enter your passcode. After a few seconds you will see a “Trust this computer?” message. Tap “Trust”. 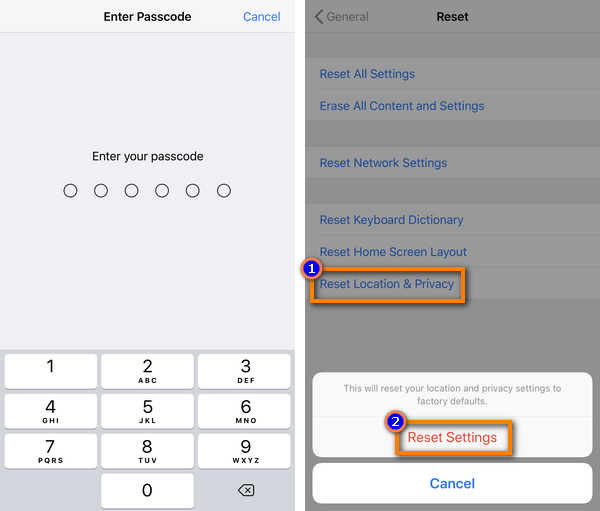 If you are on iOS 11, your device will ask you to enter the passcode. Done! Your CopyTrans program now recognizes the iOS device. Its contents will automatically start loading. 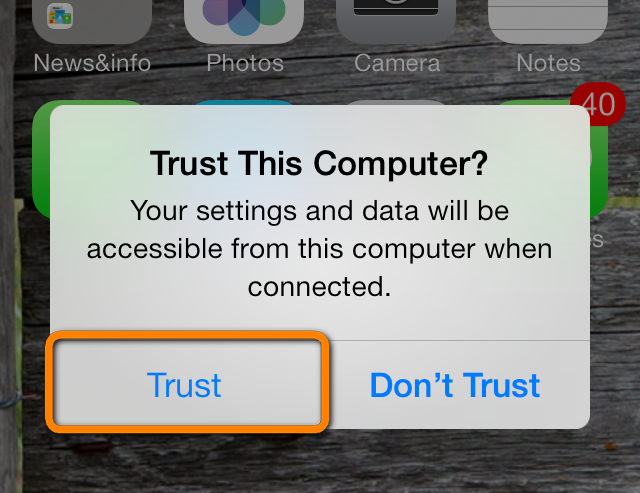 If you accidentally tapped “Don’t Trust”, you’ll get the Trust alert each time you connect the device to the PC. 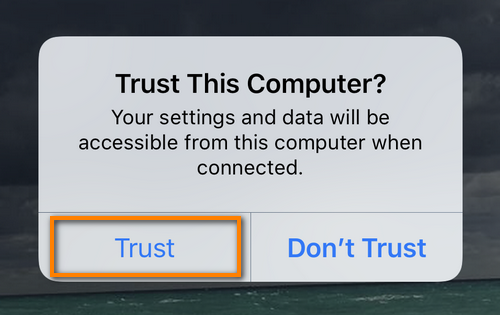 If the Trust alert doesn’t show, restart your PC and reconnect the device. 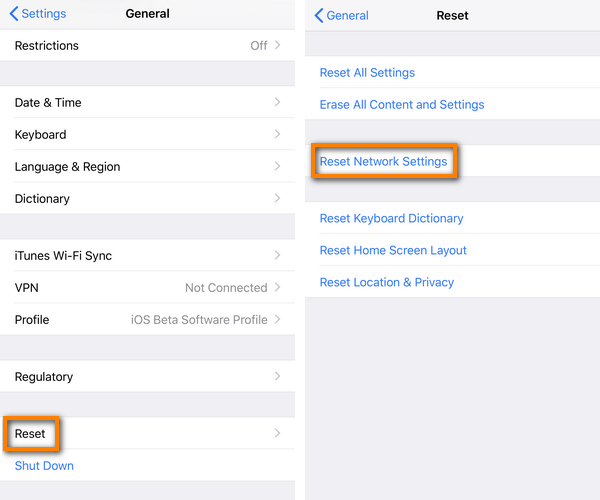 If the Trust alert still doesn’t appear, navigate to Settings > General > Reset > Reset Network Settings, then reconnect the device. If this doesn’t help either, you can reset your Location & Privacy settings. Go to Settings > General > Reset > Reset Location & Privacy > Enter your passcode > Reset Settings.